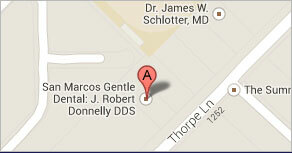 San Marcos Gentle Dental and J. Robert Donnelly, D.D.S. 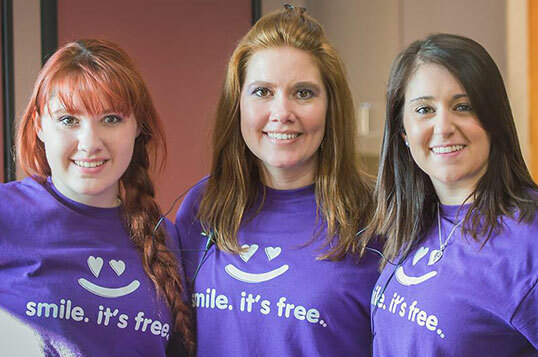 hosted its 2nd annual Dentistry From The Heart – For The Love of Chance event providing over 85 patients with free dental care valued at over $30,000!! The event took place on February 6,, 2015 with registration beginning at 7:30 am and the first patient was in line by 9:00 pm the night before. At this year’s event the participating dentists included: J. Robert Donnelly, D.D.S. and Charles Reeves, D.D.S. 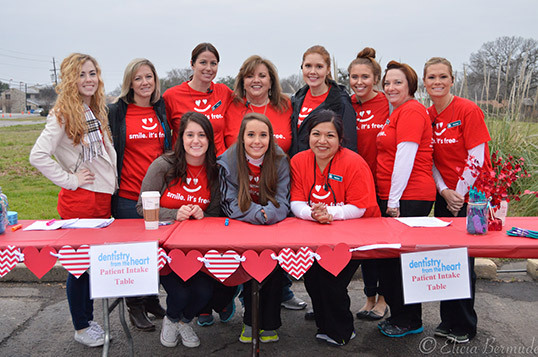 Along with the dentists there were two hygienists, Dr. Donnelly’s staff, numerous volunteers, and sponsors’ ensuring the event was a success. The team provided either a free extraction, filling or cleaning to patients attending the event. 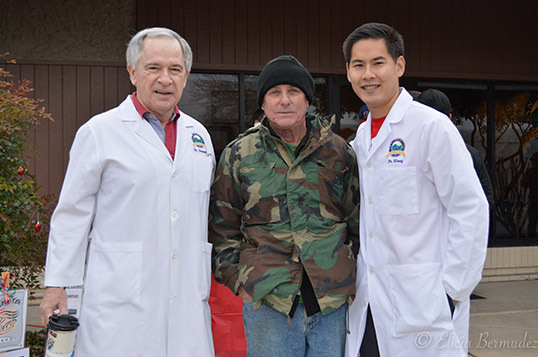 “It all comes down to wanting to provide something greater to my community,” said Dr. Donnelly. 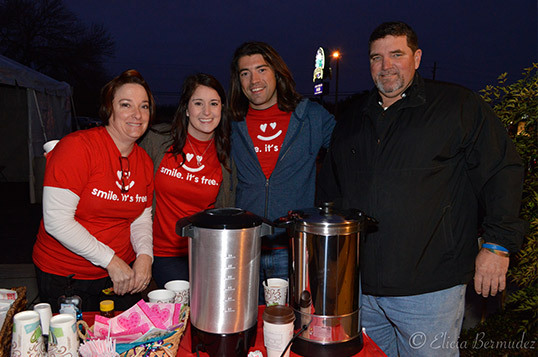 “The services provided at the Dentistry From The Heart – For The Love of Chance event helps more than just a patients oral health, it gives them a renewed reason to smile.” We hope to continue the tradition of spreading free smiles across Central Texas for years to come. 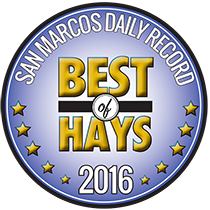 The San Marcos Daily Record held Best of Hays voting in several categories in January of 2015 to recognize the Best of Hays for 2014. 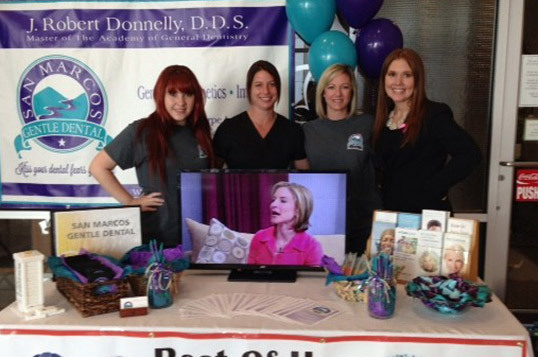 Dr. Donnelly once again was voted Best Dentist in Hays County for 2014!! It is great that those in the community appreciate and recognize the contributions that Dr. Donnelly has made in San Marcos over his years in practice. 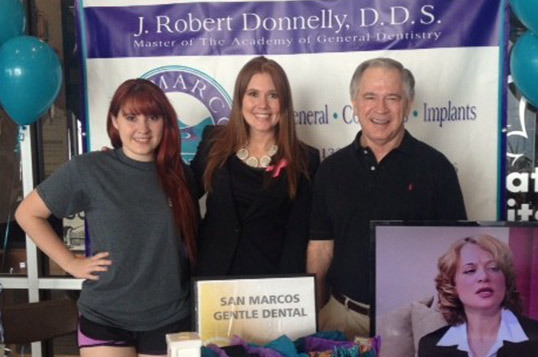 San Marcos Gentle Dental and Dr. Donnelly were excited to participate in their 2nd Annual Halloween Candy Buy Back! Dr. Donnelly paid children in the community $1.00 per pound for unopened candy and then sent those goodies to our troops via Operation Gratitude. Every child who brought in candy was able to grab a surprise form our Jack-O-Lantern of prizes and even create a custom note to send to our troops with their treats. Our men and women in the military especially enjoy receiving packages from home during the holidays. Halloween candy is a visible reminder of home, lifts morale and brings a smile to their face knowing that children are thoughtful enough to donate candy and to show their support. 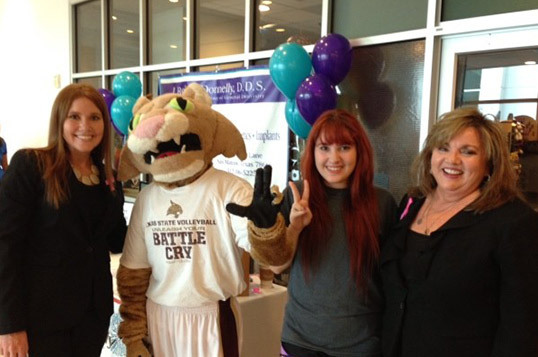 It is always a pleasure attending the Texas State Wellness Fair! Dr. Donnelly and his staff attended the Seton Health Fair once again in 2015. It was a great opportunity for us to share information and meet those in the community. 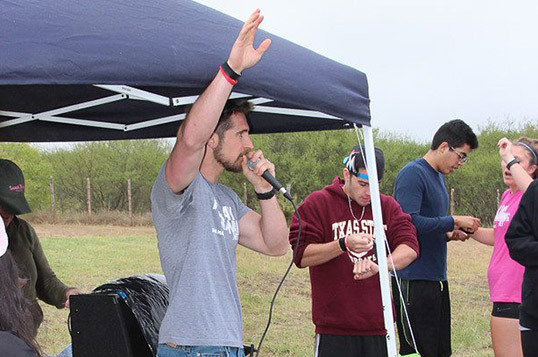 Dr. Donnelly was a supporting sponsor in San Marcos’ first annual Fit Games organized by All Day Training. The competition took place Saturday, September 13th at The Masters School in San Marcos. 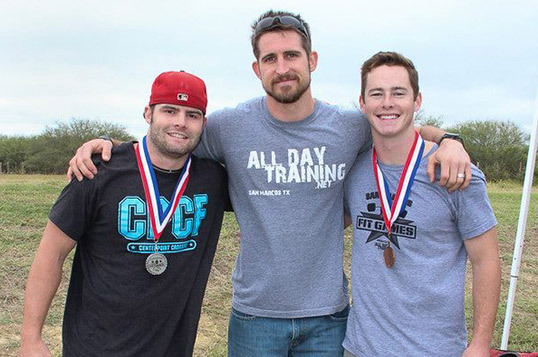 The competition was started in order to allow local athletes the opportunity to compete against one another and prove their fitness through events that test several components essential to an athlete’s make up. 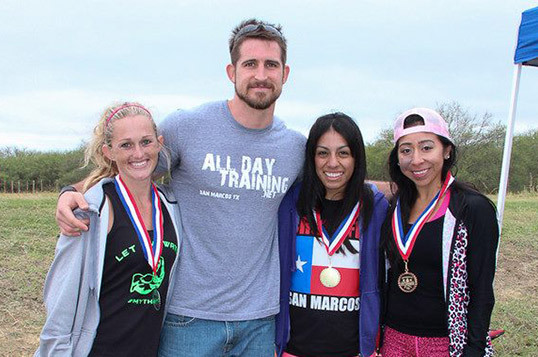 The athlete earning the best score after completing the tasks wins the title, “San Marcos’ Fittest.” It provided the fitness community to come together and show their passion for living a healthy lifestyle. 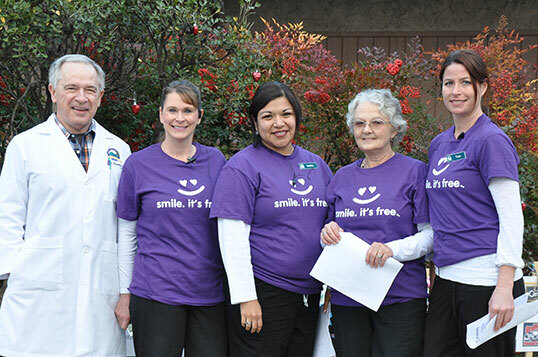 April is Oral Cancer Awareness month and Dr. Donnelly partnered with the Oral Cancer Foundation to help raise awareness in our community by offering free oral cancer screenings during the month of April. 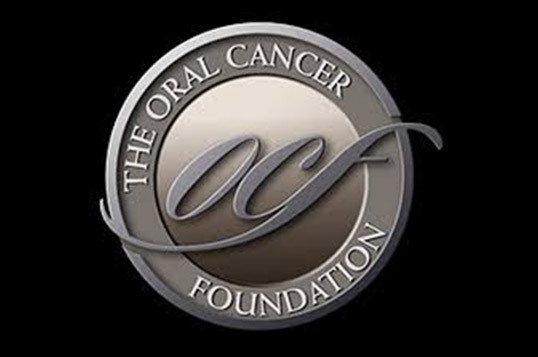 The Oral Cancer Foundation recognized Dr. Donnelly as significantly contributing to the early detection of this disease by incorporating a program of oral cancer screenings in his practice that will tangibly save lives. It was a pleasure helping educate our patients and others about the importance of recognizing signs of this disease. 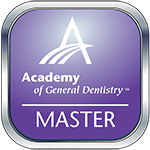 San Marcos Gentle Dental and J. Robert Donnelly, D.D.S. 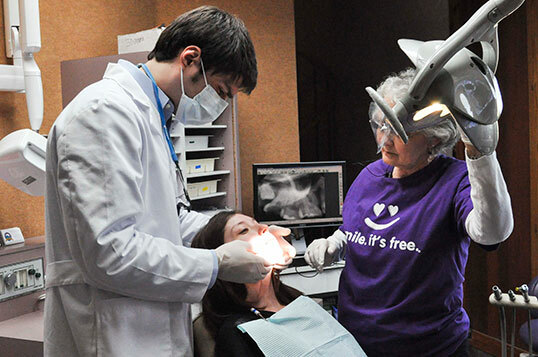 hosted its 1st annual Dentistry from The Heart- For The Love of Chance event providing 75 patients with free dental care valued at over $26,000! 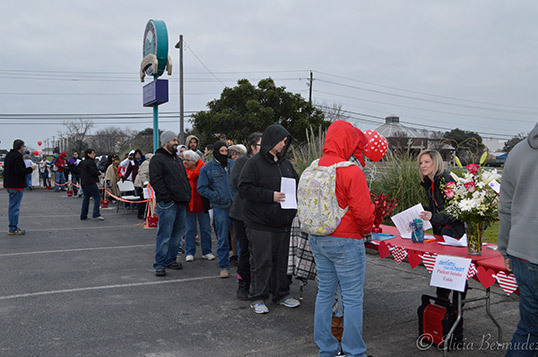 The event took place on February 14, 2014 with registration beginning at 7:30 a.m. and the first patients were in line by 4:30 a.m. 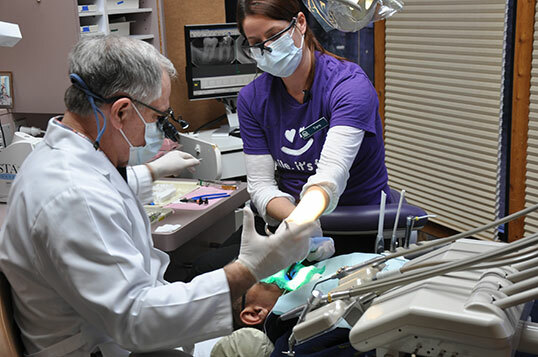 Event hours were set from 8 a.m. until 3 p.m. but due to the large response all dentists continued seeing patients until 5:30 so that all of those who arrived could be seen. Dentistry From The Heart patients travel from across Texas every year to attend these events which provide free dentistry to those in need. At this year’s event the participating dentists included: J. Robert Donnelly, D.D.S., Gustavo O. Leal, D.D.S., and Charles Reeves, D.D.S. 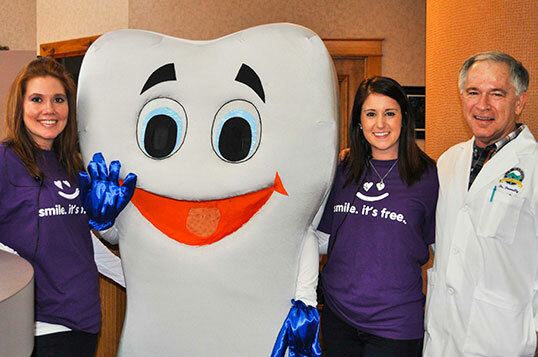 Along with the dentists there were two hygienists, Dr. Donnelly’s staff, numerous volunteers, and sponsors ensuring that the event was a success. The team provided either a free extraction, filling or cleaning to patients attending the event. We collected toys for the Toys for Tots program this year for the first time and plan to make it a yearly event! This Thanksgiving Dr. Donnelly and his staff collected non-perishable food items to donate to the Hays County Food Bank. It was a great way to give back to those in need right here in our community. 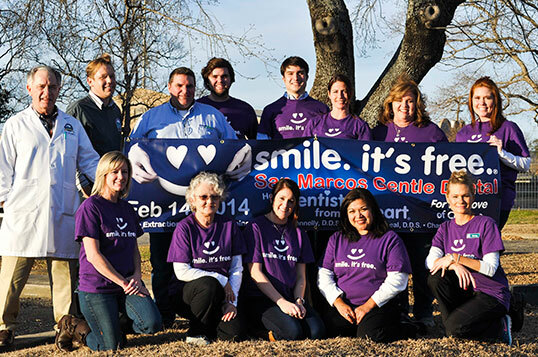 San Marcos Gentle Dental and Dr. Donnelly are proud to participate in their 1st annual Halloween Candy Buy Back! Dr. Donnelly will pay $1.00 per pound for unopened candy and then send the goodies to our troops overseas via Operation Gratitude. Every child who brings in candy will also get to grab a surprise from our Jack-O-Lantern. Our hope is that the Halloween candy buyback program will help teach children in the community about service and giving back. We also encourage children to sign cards or draw pictures to include in the care packages for our troops. Our men and women in the military especially enjoy receiving packages from home during the holidays. Halloween candy is a visible reminder of home, lifts morale and brings a smile to their face knowing that children are thoughtful enough to donate candy to show their support. The Seton Health and Wellness Fair was a great way for Dr. Donnelly and the staff to interact with families in our community. We participated in the 6th Texas State Wellness Fair for for employees of Texas State University to gain more knowledge on our services and their oral health.